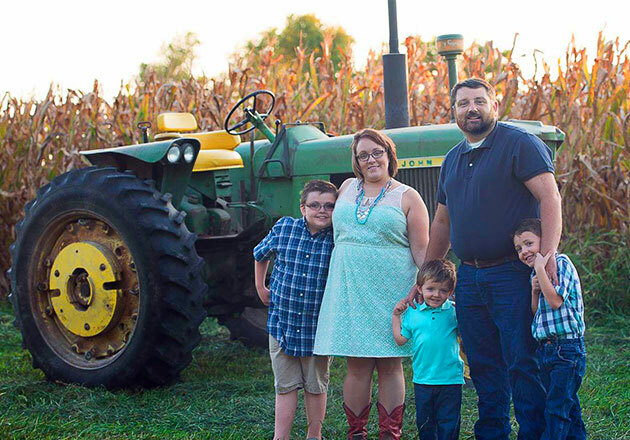 For Culver’s of Dixon, Illinois owner, Kayla Halfacre, supporting agriculture is personal. 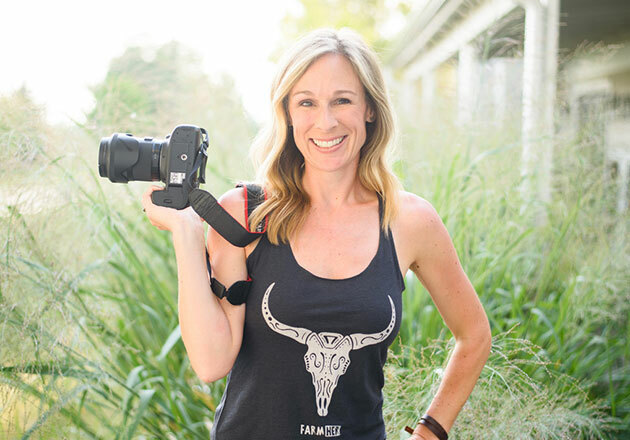 Some of her fondest childhood memories include visiting her dad at the farm where he worked. If Kayla wasn’t a Culver’s franchisee, she’d want to be a farmer. 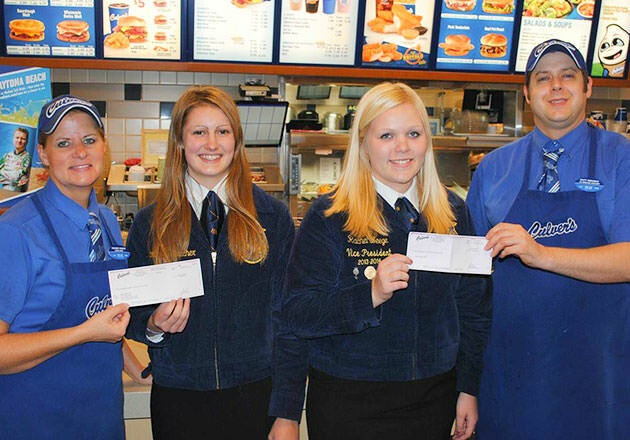 It’s no surprise then that Kayla and Culver’s of Dixon are proud supporters of local agricultural education. 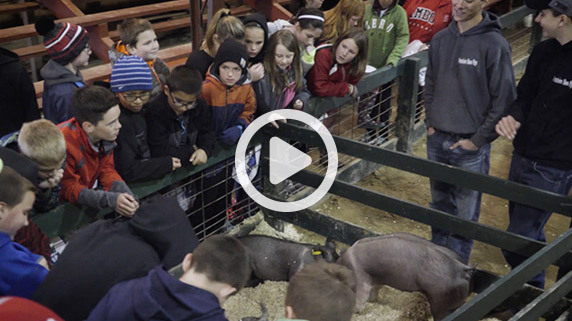 The restaurant has been involved in the Lee County Ag Expo, a day of agricultural learning for area fifth graders, for over 10 years. 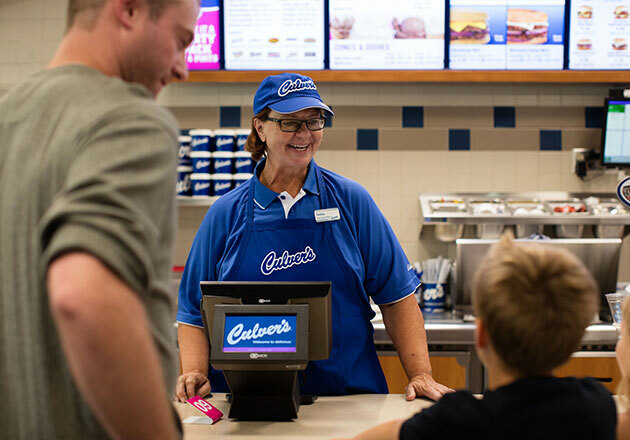 At the event, Kayla and Jason Roe, Culver’s of Dixon co-owner, educate students on how the restaurant industry is supported by agriculture, and they treat the students to some Fresh Frozen Custard, of course. 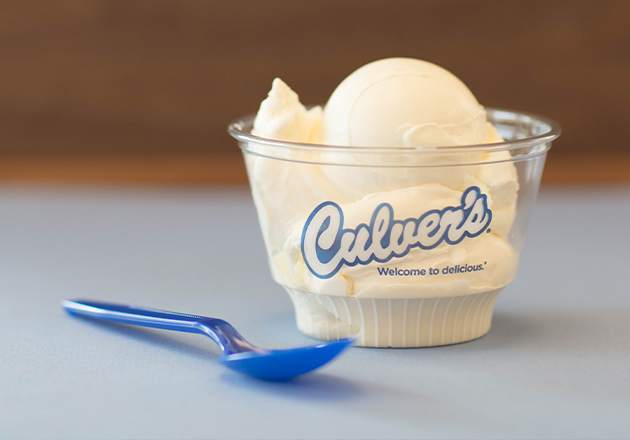 The ag expo isn’t the only way Culver’s of Dixon supports agricultural education. The restaurant received a Governor’s Volunteer Service Award for working with its guests to raise nearly $11,000 to kick-start an agricultural program at Sauk Valley Community College. 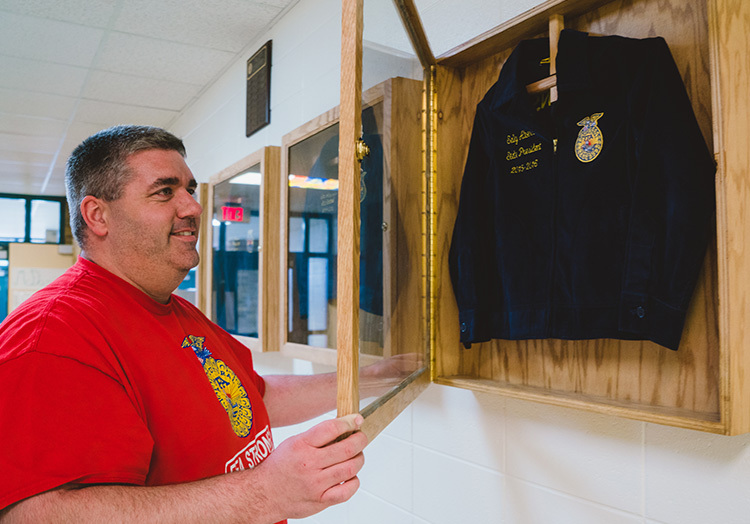 In 2017, the restaurant also donated two blue FFA jackets to deserving local FFA members. Learn more about Culver’s support of agricultural education on our Thank You Farmers Project page or show your support by donating to the National FFA Organization.